Mt. 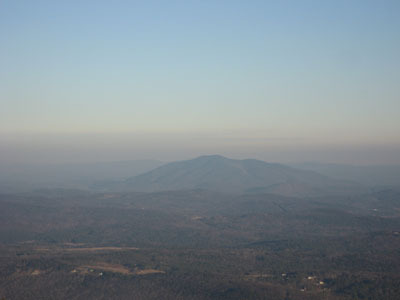 Ascutney is a "Monadnock" that stands alone in east-central Vermont. 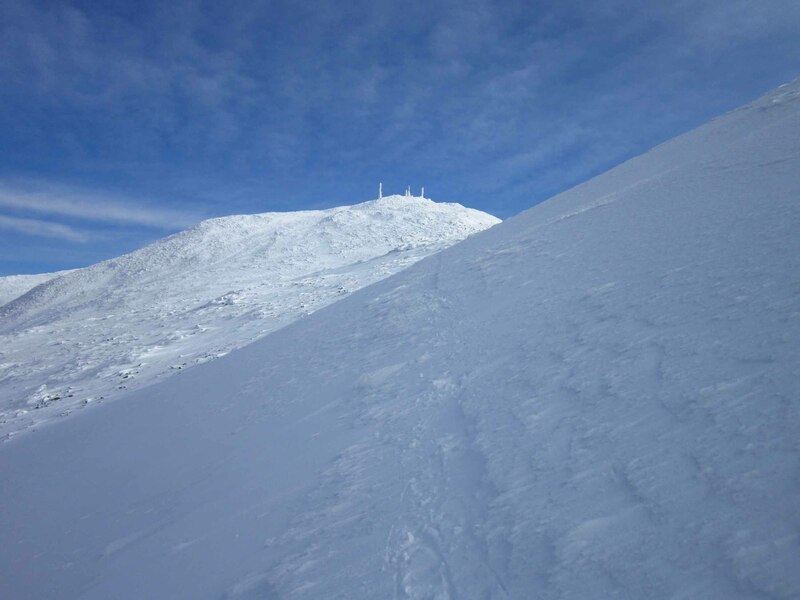 The mountain is a popular destination for hikers and hang gliders and has been the on-again, off-again home to an alpine ski area.